The end of 2017 is fast approaching. Have money leftover in your flex spending account? 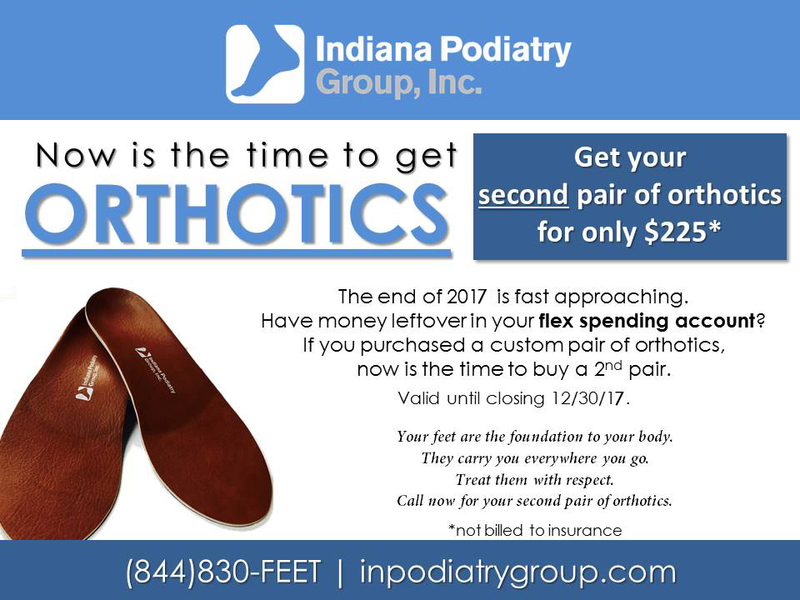 now is the time to buy a 2nd pair.